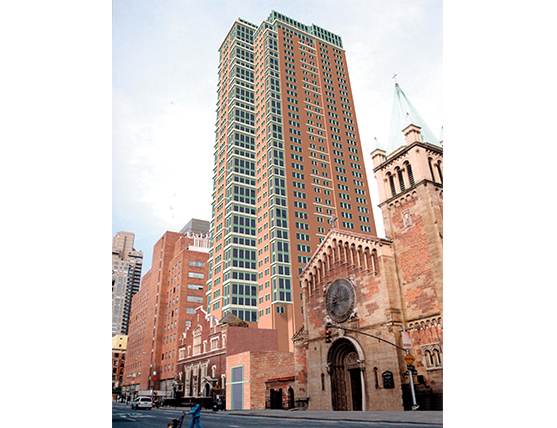 An under-utilized, low-rise ecclesiastical building occupied a prized development site on the upper east side of Manhattan. We prepared studies for a residential tower that would maintain the existing building façade. Computer models were used to study volumes and setbacks allowable with the current New York City zoning ordinances and a new code proposed and still under construction in 1999. 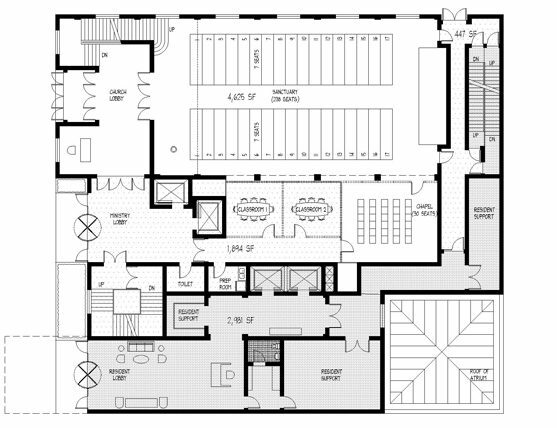 The study projected as-of-right and added air-rights options which included incorporating a church-related function as part of the new development.